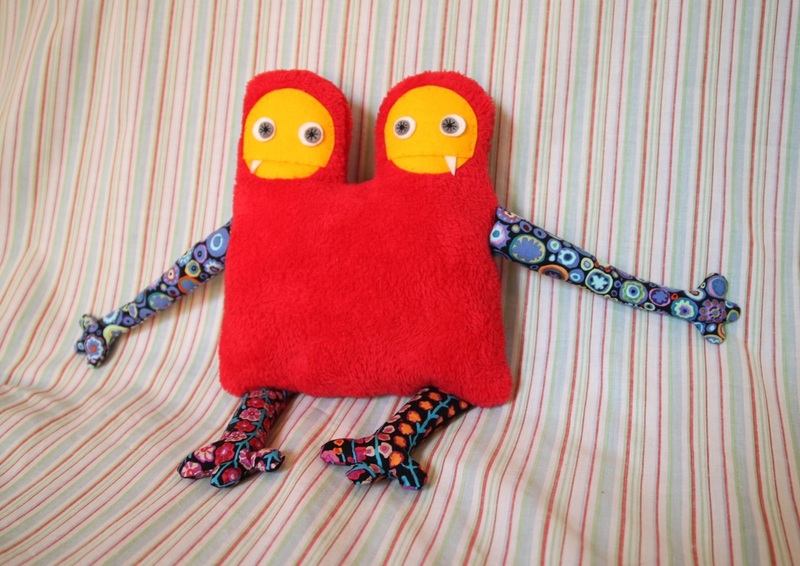 ​Friendly Monsters are handmade, huggable plush toys that want to come home with you. They love kids, and hardly ever bite them. To see the latest models, please visit my etsy store.